Solve 200 colorful Japanese riddles in your favorite theme! The humans believe that owls are harbingers of disaster. Help the owls prove them wrong! 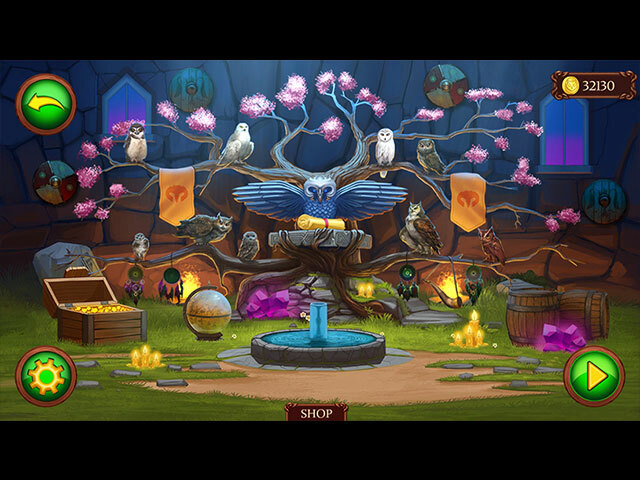 Save the kingdom of the owls from destruction and bring back its former greatness! 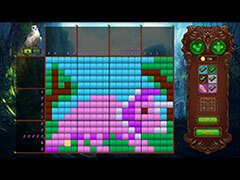 200 colorful Japanese crossword puzzles of various difficulty levels, an engaging story, and charming music will help you spend your free time in a fun and interesting way. 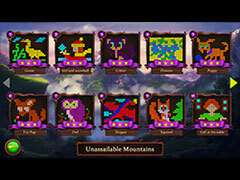 It's a wonderful way to challenge yourself by solving puzzles! 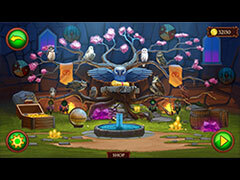 Complete levels, solve puzzles, and make the owls' home nice and cozy.